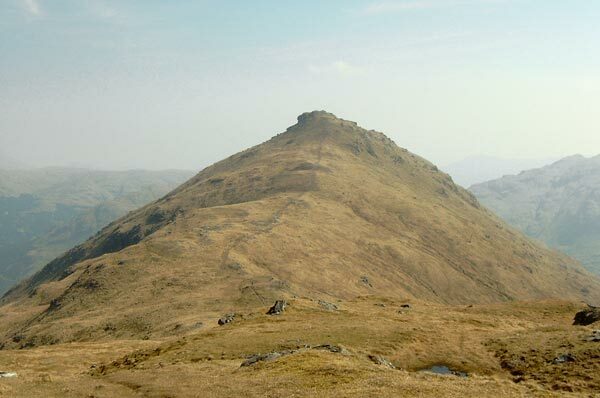 Beinn Tulaichean seen from the SE slopes of Cruach Ardrain in April 2005. 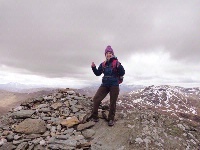 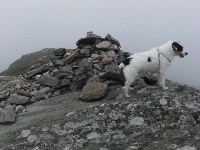 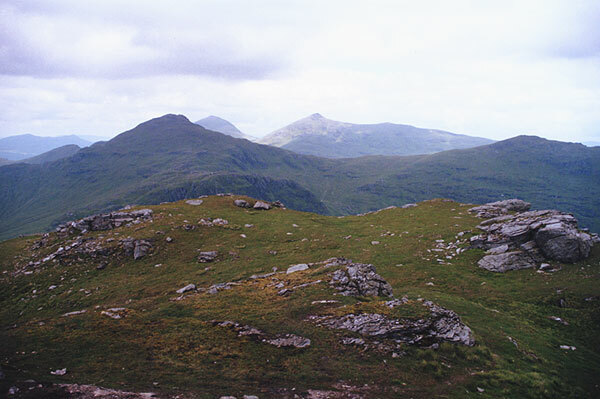 Ben Tuliachean viewed from Beinn a' Chroin in June. 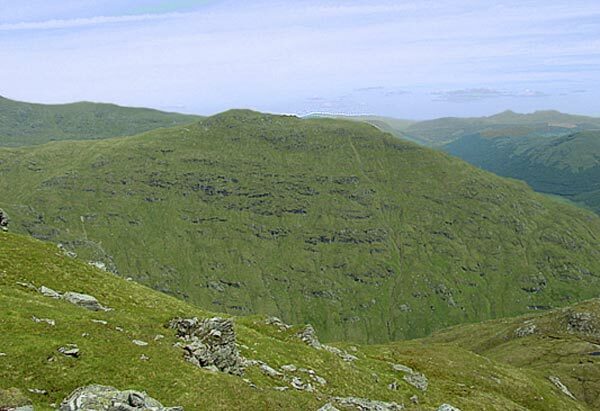 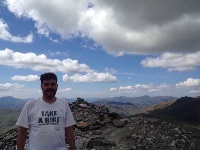 Cruach Ardrain (left) and Ben Tullaichean (right) from Beinn a' Chroin. 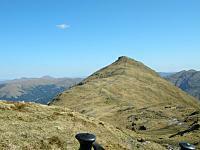 Ben More and Stob Binnein lie behind.